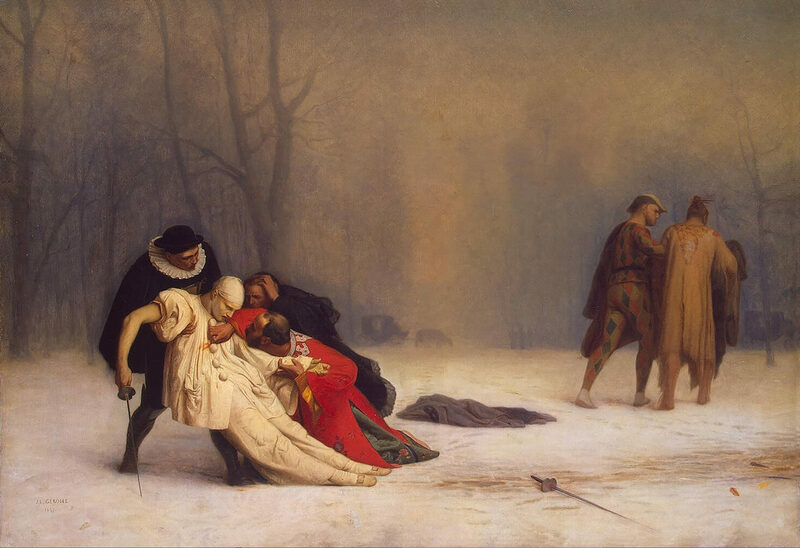 The Duel After the Masquerade / Suites d’un bal masqué, between 1857 and 1859. Jean-Léon Gérôme, The State Hermitage Museum. Je m’incline vers le tombeau. Ne pleure pas, j’ai besoin de tout mon courage pour mourir à vingt ans! Musics is the mathematics of sense , mathematics is the music of reason. Weber’s law, Ernst Heinrich Weber. Weber–Fechner law, Gustav Theodor Fechner. Picture, Drawing & Photo, Text ; Image Credit With Copyright. Nemesis or Good Fortune, circa 1502. 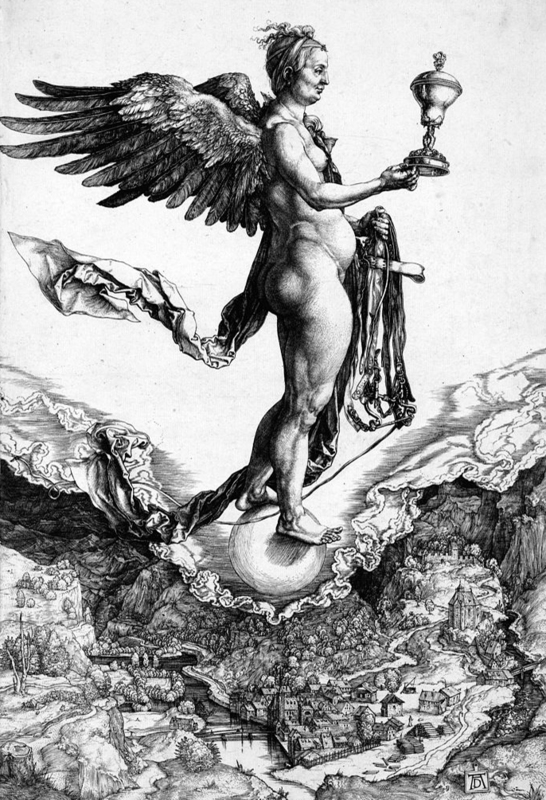 Albrecht Dürer, Staatliche Kunsthalle Karlsruhe, Karlsruhe,Land Baden-Württemberg, Bundesrepublik Deutschland. „ Welttheater “ or „ Theatrum Mundi “, Carl Orff. Fortuna or Fortune, 1541. Sebald Beham, Private collection. 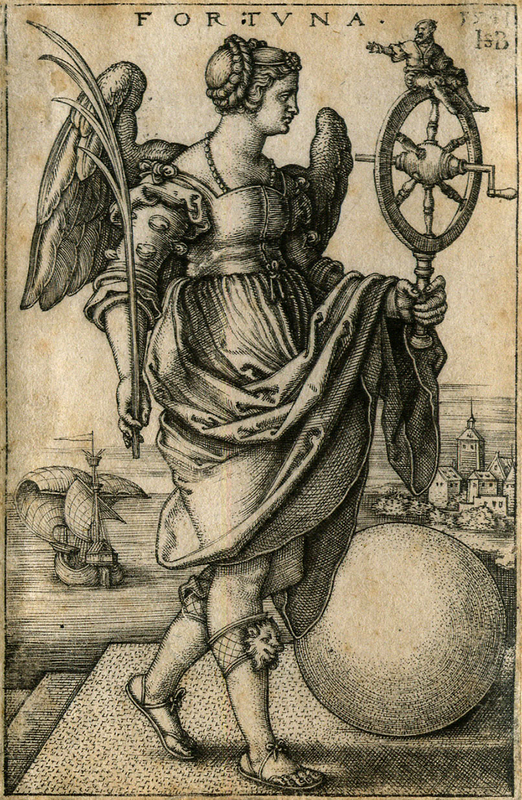 A winged woman holding a palm branch in her right hand and a spinning wheel with a small man perched on top in her left, walks past a globe, while a ship with billowing sails is passing by in the background; allegorical figure representing Fortune; first state of six. A fine impression, the monogram and date under-inked and printing faintly, a small abrasion at top left corner. 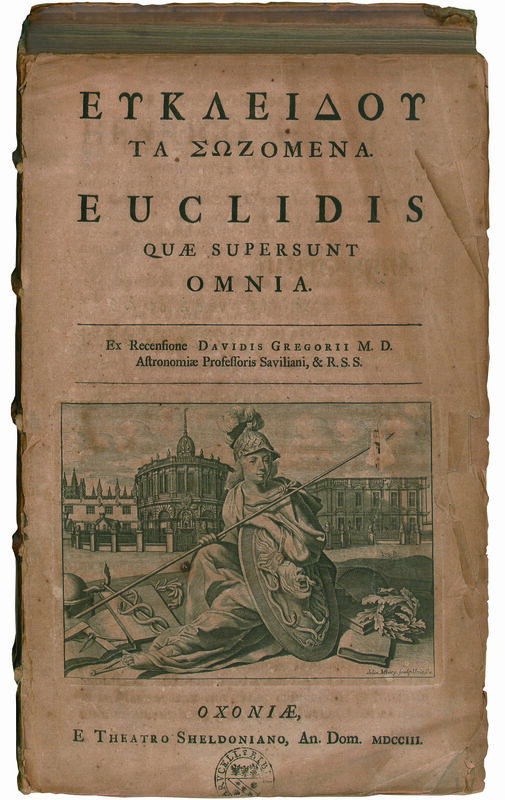 Euclidis quae supersunt omnia / Euclide, 1703. 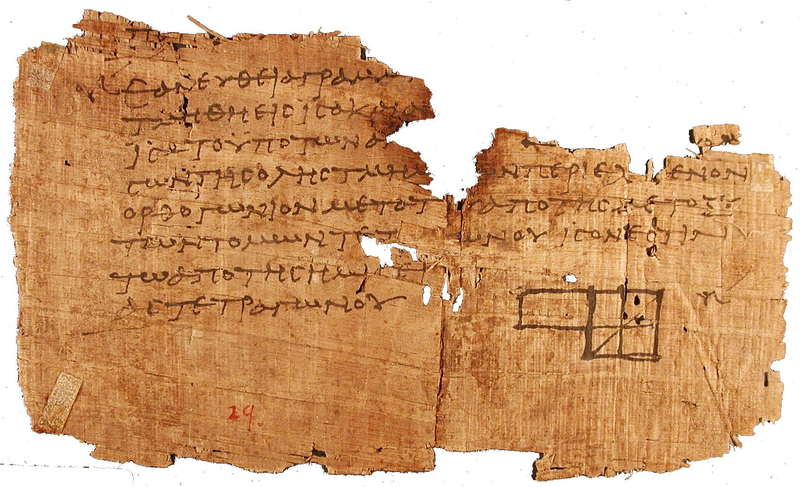 The Ancient of Days in Europe a Prophecy copy B from the Glasgow University Library, Scotland. 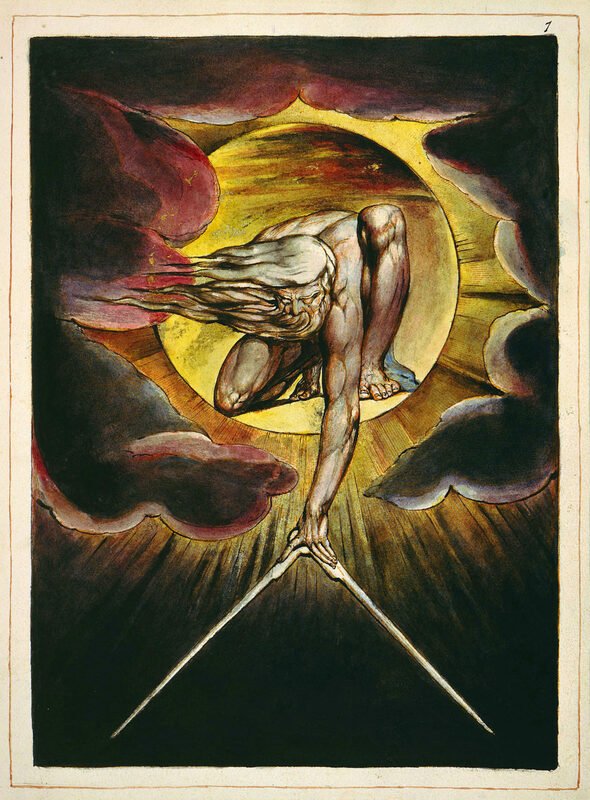 Europe a Prophecy copy B object 1 Bentley 1, Erdman i Keynes i Europe a Prophecy, William Blake. The Ancient of Days in Europe a Prophecy copy D from the British Museum, London. 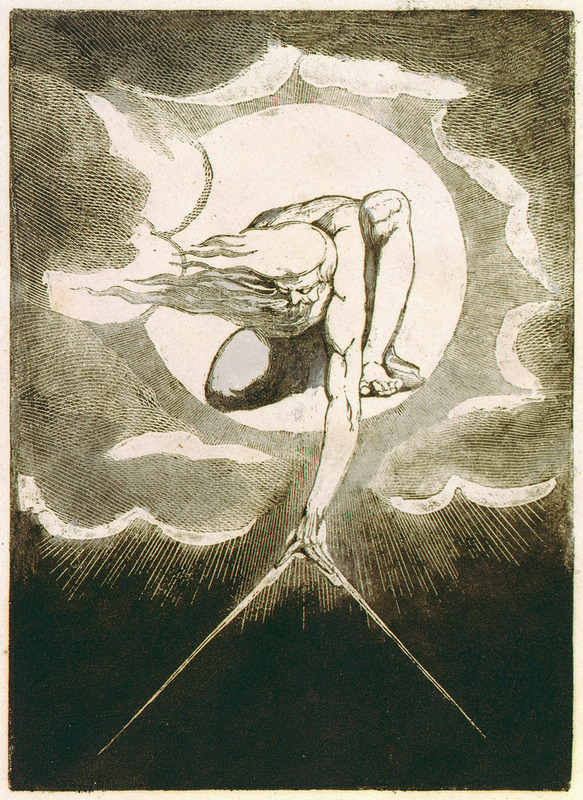 Europe a Prophecy copy D 1794 British Museum object 1, William Blake. Whenever Judgment looms and the forehead of the Impatient One is revealed, the Forehead of the Ancient of Ancients is revealed; Judgment subsides and is not executed. 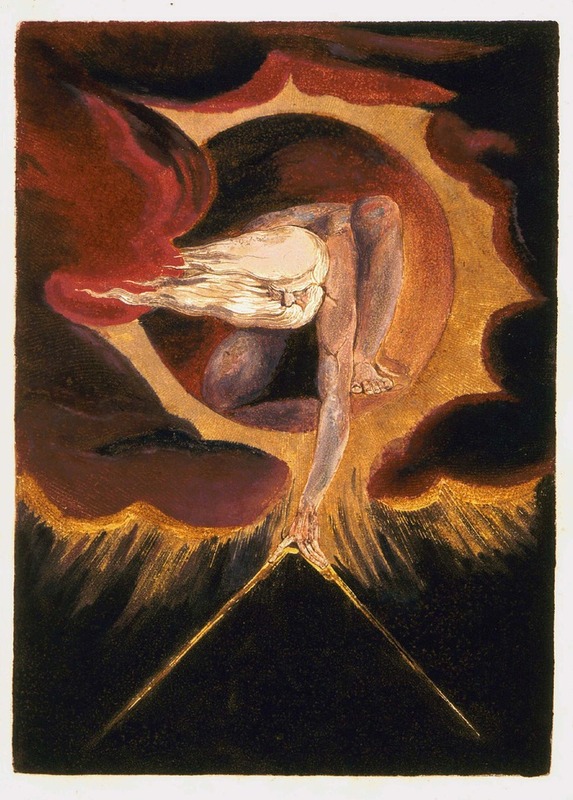 The Ancient of Days in Europe a Prophecy copy E from the Library of Congress, Washington, D.C.
Europe a Prophecy copy E 1794 Library of Congress object 1, William Blake. The Ancient of Days in Europe a Prophecy copy H from the Houghton Library, Harvard Yard, Cambridge.,Massachusetts. 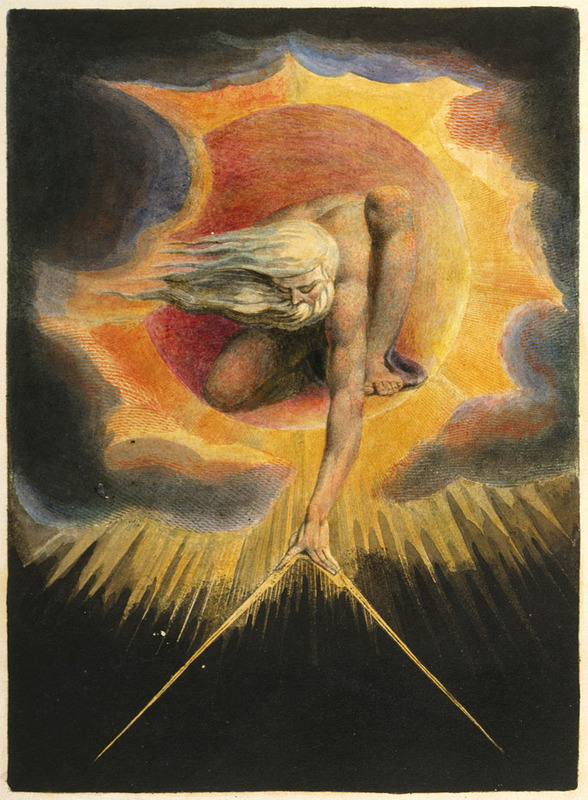 Europe a Prophecy copy H 1795 Houghton Library object 1, William Blake. The Ancient of Days in Europe a Prophecy copy K from the Fitzwilliam Museum, University of Cambridge, England Cambridge. 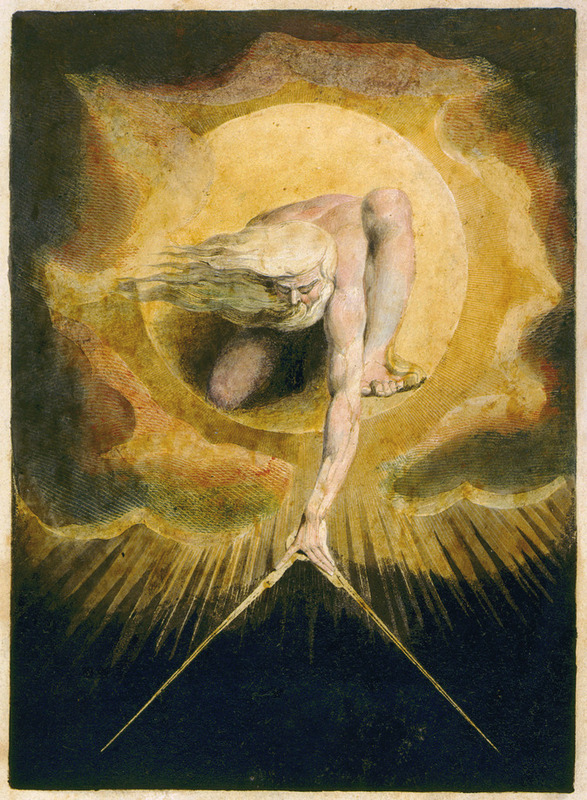 Europe a Prophecy, copy K, in the collection of the Fitzwilliam Museum, Cambridge University, First printed 1794. William Blake. Stephen William Hawking, book cover of God Created the Integers. Newton, circa 1804. William Blake, Tate Britain, London. 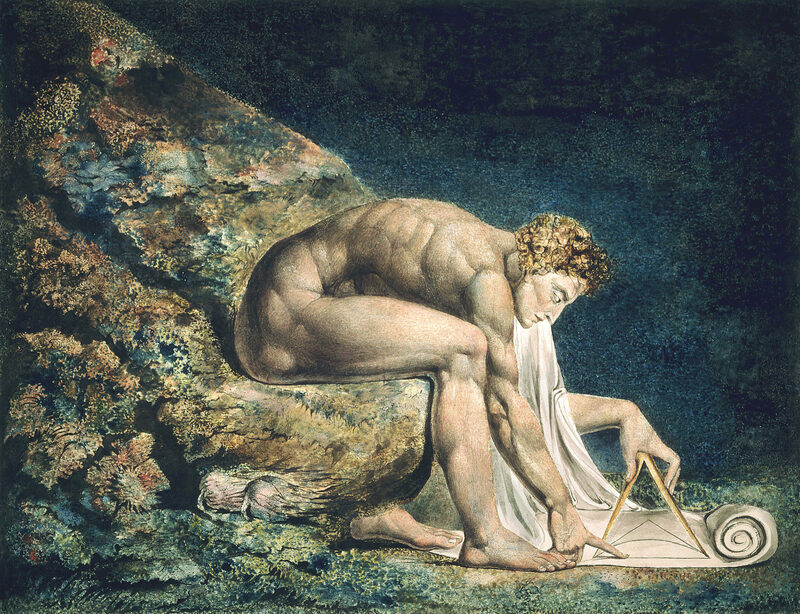 Isaac Newton is shown sitting naked and crouched on a rocky outcropping covered with algae, apparently at the bottom of the sea. His attention is focused upon diagrams he draws with a compass upon a scroll that appears to unravel from his mouth. William Blake, Poetical Sketches / Mad Song. You are asleep — I won’t attempt to wake ye. Of Reason you may drink of Life’s clear streams. For so the swallow and the sparrow sings. Aye! that’s the way to make all Nature out. When He said `Only believe! believe and try! William Blake, You don’t believe / Rossetti Manuscriptss. Zwölf Sprichwörter, 1558. 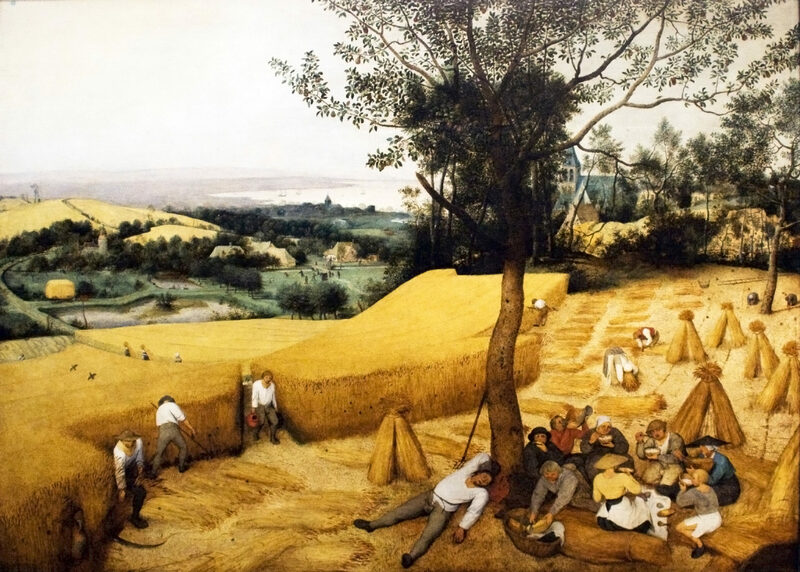 Pieter Bruegel（ also Brueghel ）the Elder. Darstellungen niederländischer Sprichwörter des 16. Jahrhunderts. Even if it isn’t seen, a wind is going around a windmill. I’m appealing even if the music isn’t seen, I begin to whisper. 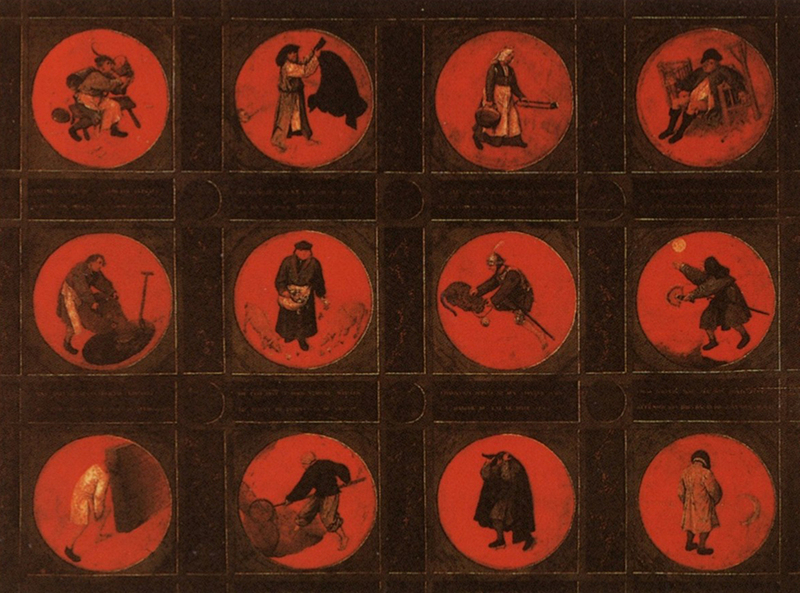 The Dutch Proverbs, 1559. 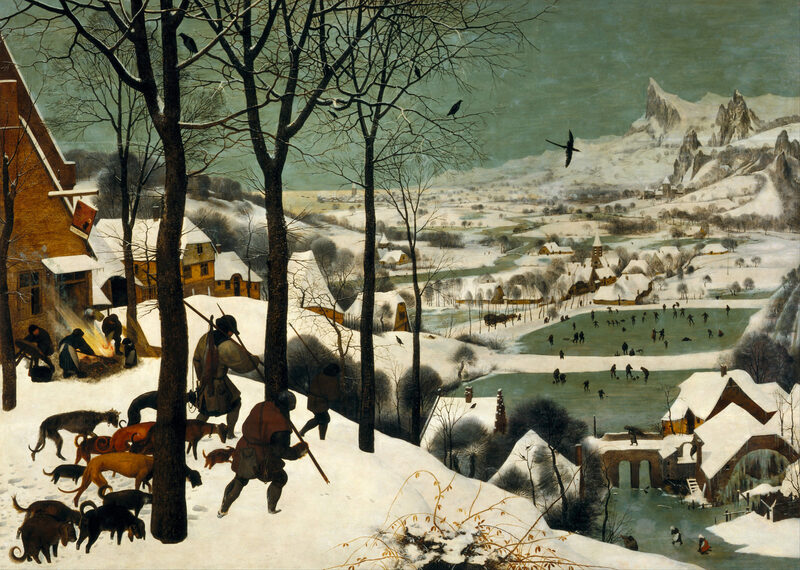 Pieter Bruegel（ also Brueghel ）the Elder, Gemäldegalerie, Berlin. 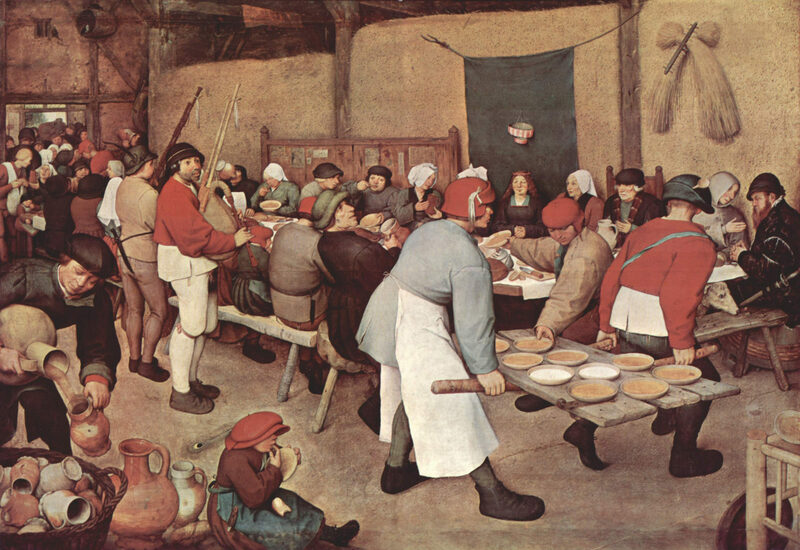 The Peasant Wedding, 1566 – 1569. 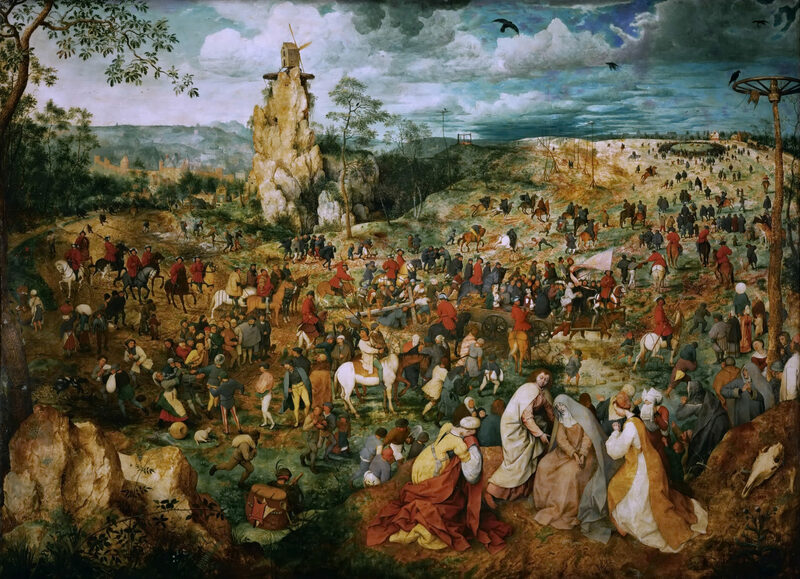 Pieter Bruegel（ Brueghel ）de Oude, Kunsthistorisches Museum, Wien Neue BurgWien. Die Bauernhochzeit ; Boda campesina, Le Repas de noce. Music doesn’t have to be a universal language and be translation. Since putting it there, a soul is speaking to a soul. 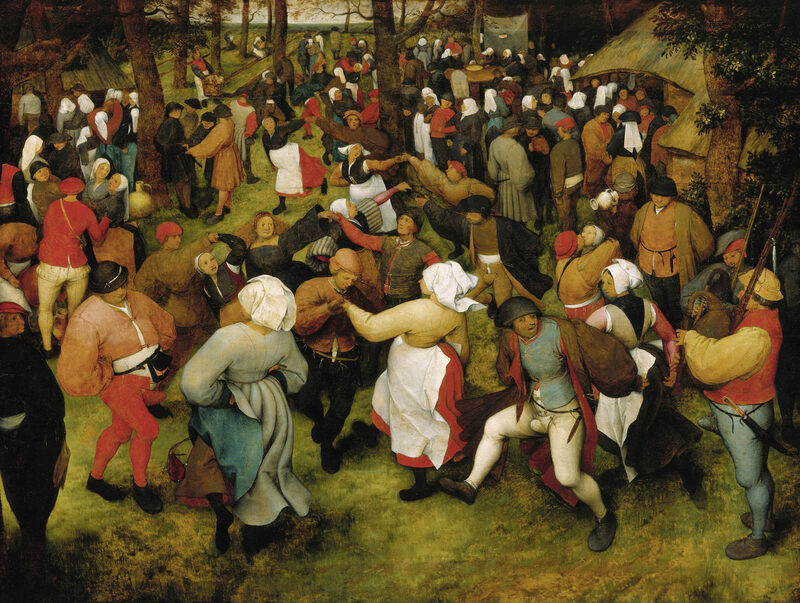 The Wedding Dance, circa 1566. Pieter Bruegel（ Brueghel ）de Oude, Detroit Institute of Arts, Midtown Detroit, Michigan. 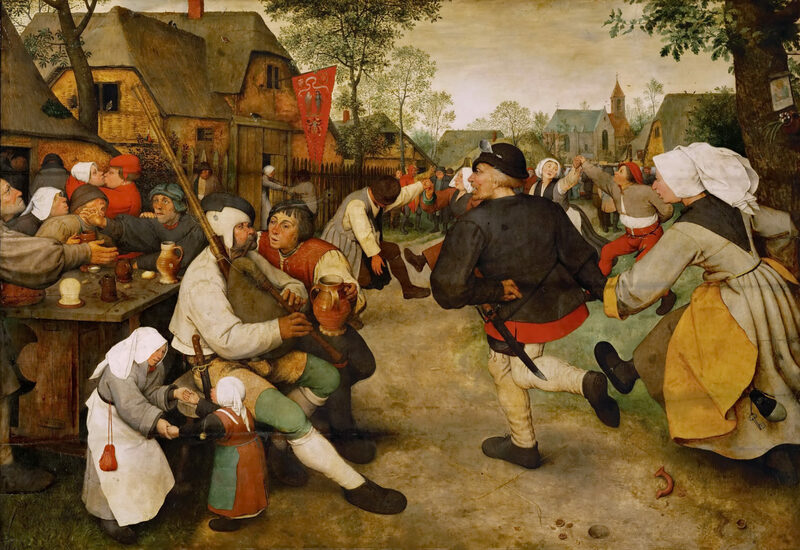 The Peasant Dance, circa 1568. Pieter Bruegel（ Brueghel ）de Oude, Kunsthistorisches Museum, Wien Neue Burg. 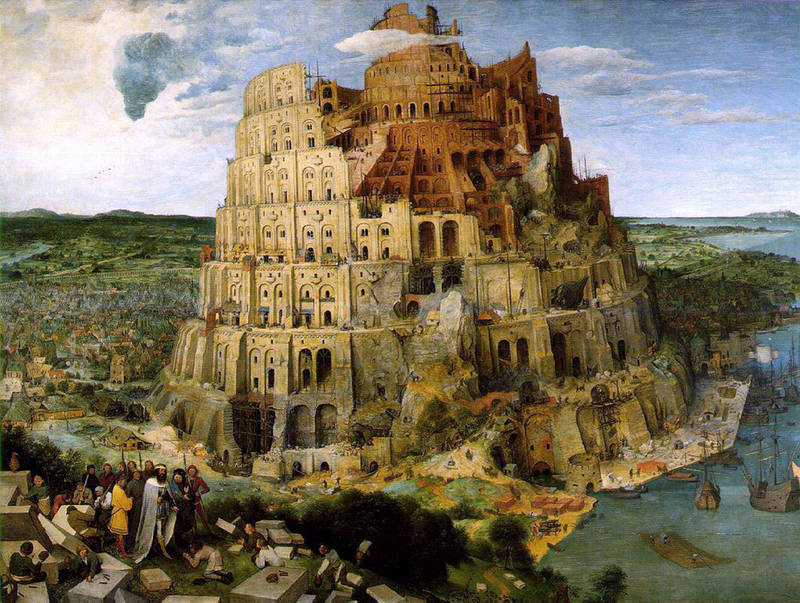 The Tower of Babel, 1563. Pieter Bruegel（ Brueghel ）de Oude, Kunsthistorisches Museum, Wien Neue BurgWien. There are no other ones in glory of a god and a purge of a soul for the musical ultimate purpose. The Procession to Calvary, 1564. Pieter Bruegel（ Brueghel ）de Oude, Kunsthistorisches Museum, Wien Neue BurgWien. Musik wäscht den Staub des Alltags von der Seele；Music washes away from the soul the dust of everyday life. The Dutch Proverbs, 1559. 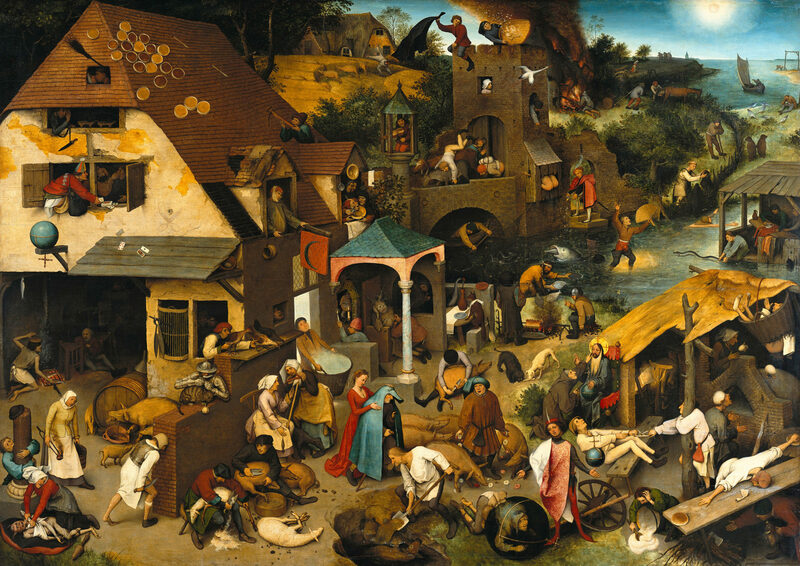 Pieter Bruegel（ also Brueghel ）the Elder,Gemäldegalerie, Berlin. 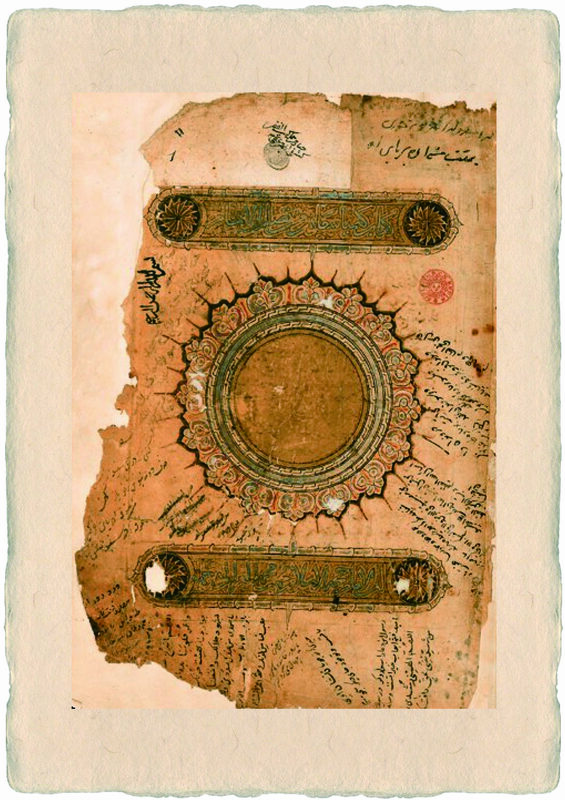 L’Alchimie du bonheur ; Alchemy of Happiness, Al-Ghazali, Bibliothèque nationale de France（ National Library of France ）, Paris. The Alchemy of Happiness, 1308 Persian copy held in the Bibliothèque nationale de France, Paris. Dante Gabriel Rossetti, Introductory Sonnet / The House of Life. Aqua vite Latin for “water of life”, 1512. Hieronymus Brunschwig, Science History Institute, Philadelphia, Pennsylvania. 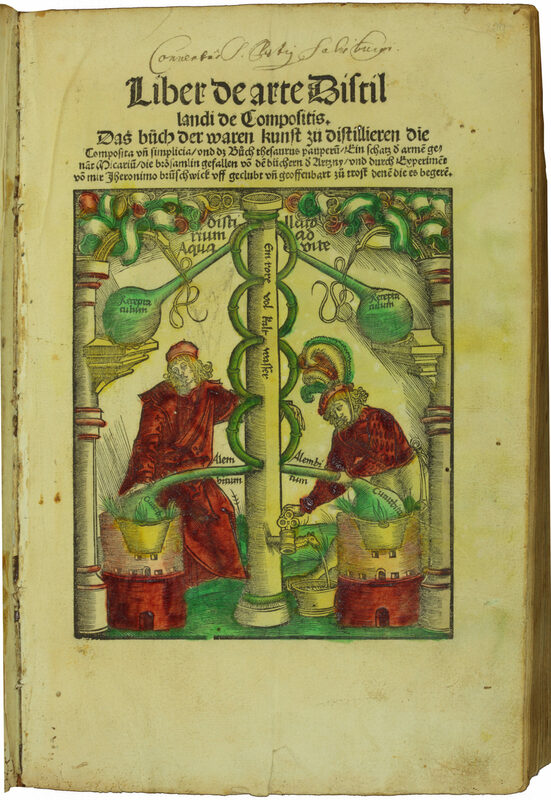 Artist’s representation of distillation apparatus for aqua vitae, from Liber de arte Distillandi, by Hieronymus Brunschwig, 1512.